“Catch Me If You Can” 2016 Platinum Elite/1st Overall Production at Inspire National Dance Competition. 2016 1st Overall Production at Shake The Ground Dance Competition. 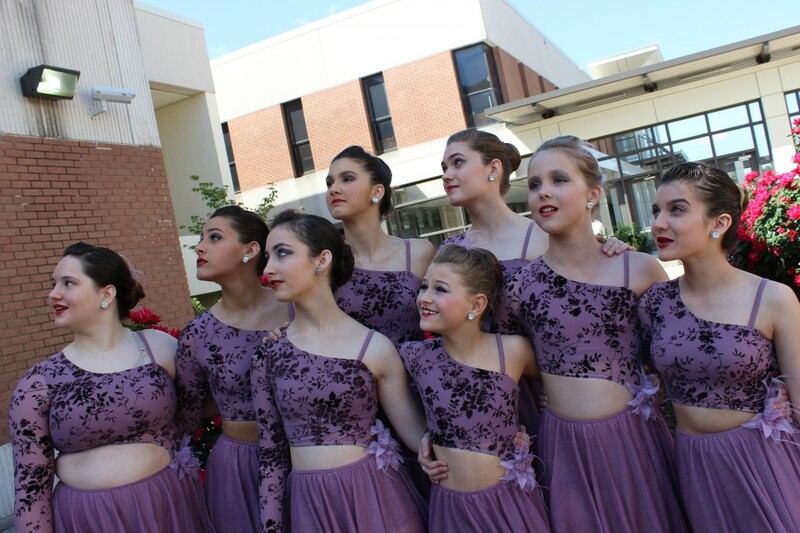 “Waltz of the Hours” 2016 Diamond/1st Overall Teen Production/ Highest Scoring Large Group at StarLand Productions Dance Competition. “Run” 2016 1st Overall Teen Small Group at Inspire Nationals Dance Competition. 2016 1st Overall Teen Small Group at Shake The Ground Dance Competition. 2016 Diamond/2nd Overall Senior Small Group/”Most Entertaining Award” at StarLand Productions Dance Competition. “Genesis” 2016 Platinum Elite/1st Overall Teen Competitive Small Group/”Most Captivating Award” at Inspire National Dance Competition. 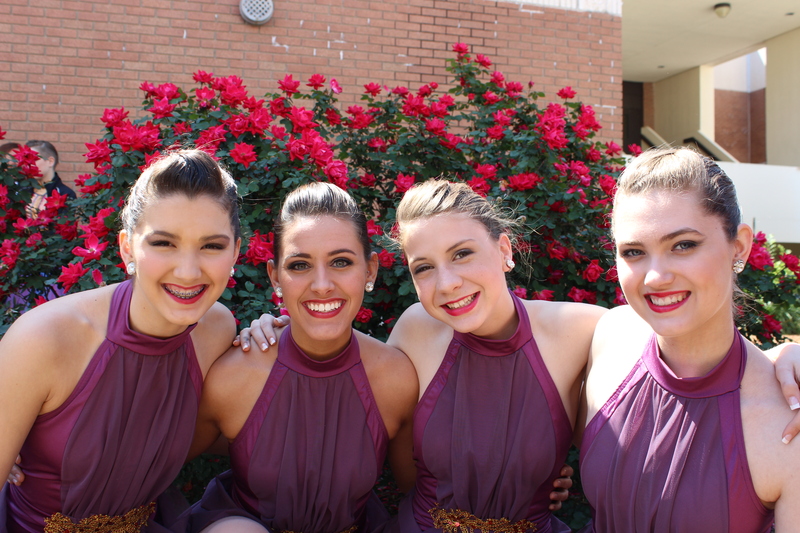 2016 1st Overall Small Group at Shake The Ground Dance Competition. 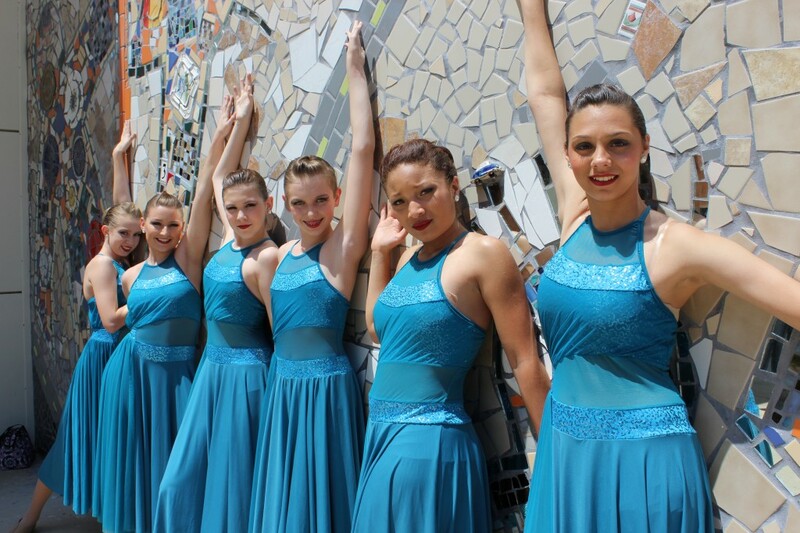 “Human” 2016 Platinum/1st Overall Junior Small Group at Inspire National Dance Competition. 2016 1st Overall Junior Small Group at Shake The Ground Dance Competition. 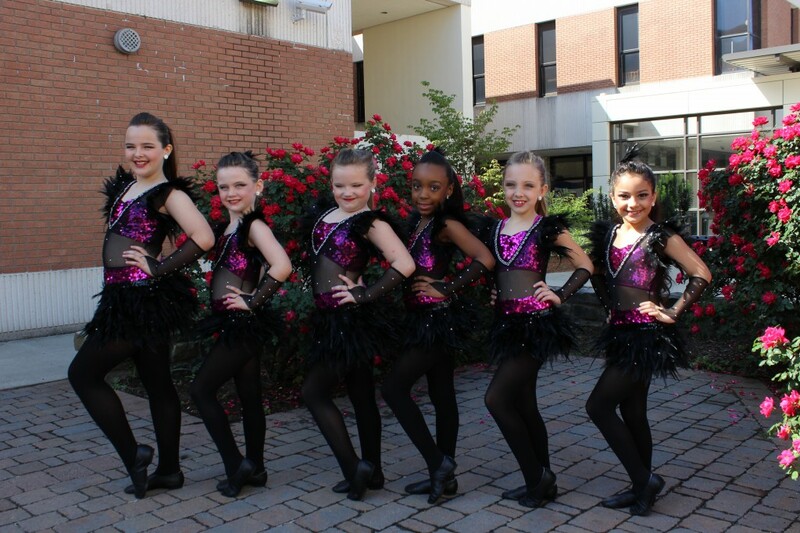 2016 Diamond/1st Overall Junior Small Group at StarLand Productions Dance Competition. “Mr. Personality” 2016 Platinum/1st Overall Junior Large Group at Inspire National Dance Competition. 1st 2016 1st Overall Junior Large Group at Shake The Ground Dance Competition. “Back to the Start” 2016 Platinum/1st Overall Teen Recreational Small Group at Inspire National Dance Competition. 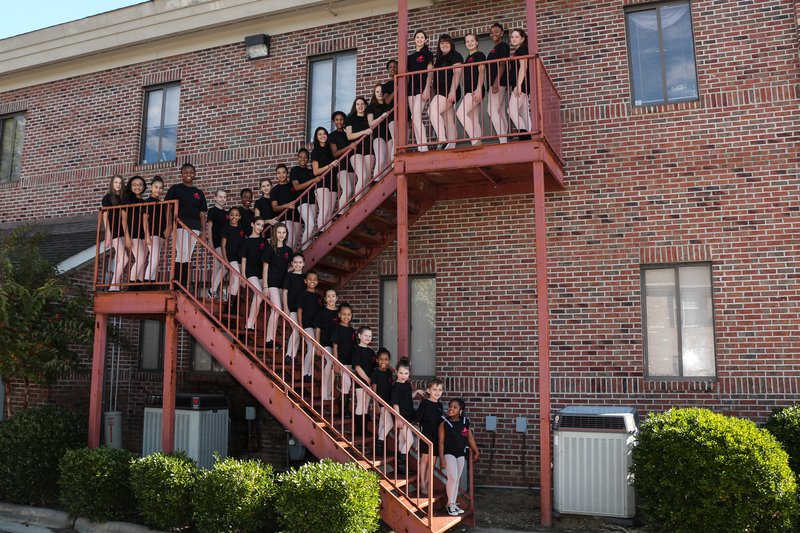 2016 1st Overall Teen Recreational Small Group at Shake The Ground Dance Competition. 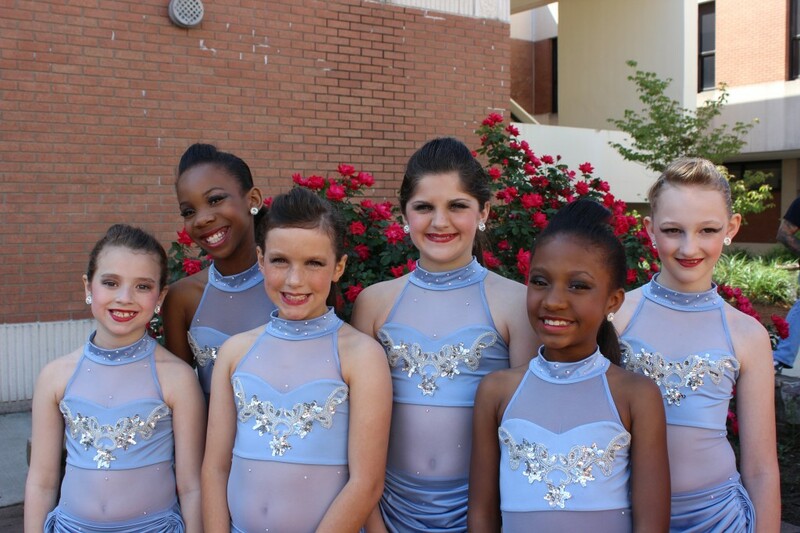 2016 Platinum/4th Overall Petite Small Group at Inspire National Dance Competition. 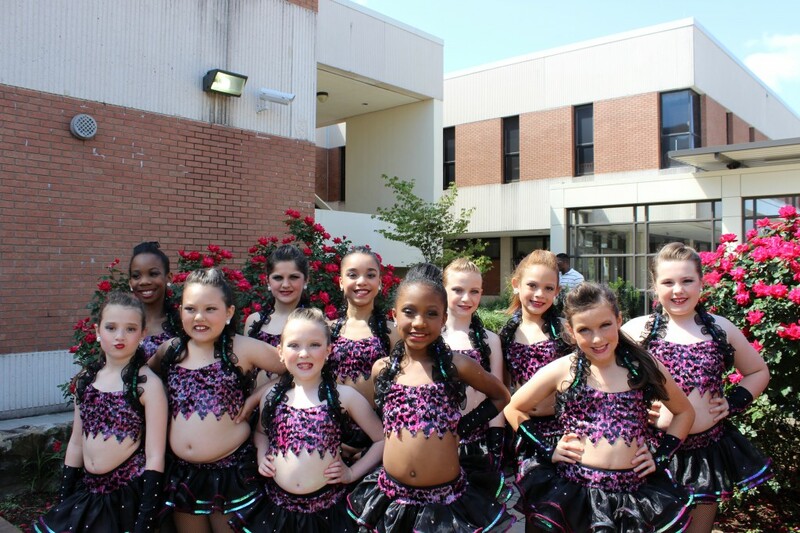 2016 1st Overall Petite Small Group at Shake The Ground Dance Competition. 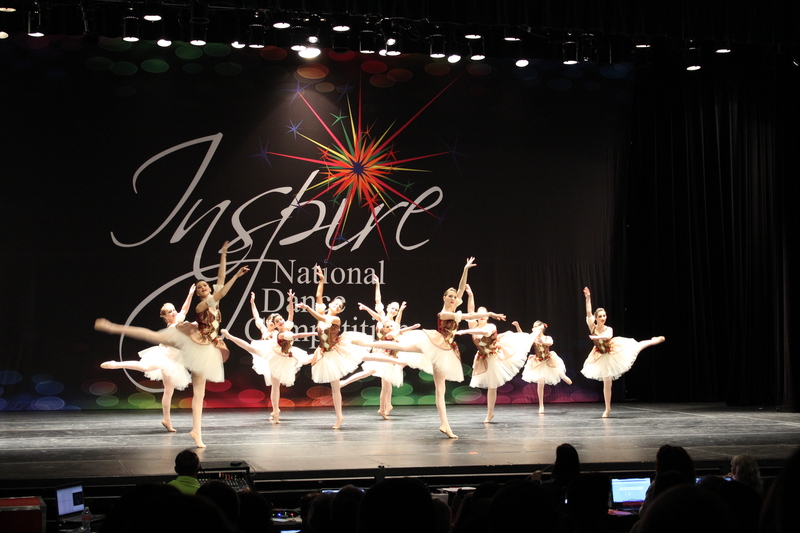 2016 Platinum/2nd Overall Petite Small Group at Inspire National Dance Competition. 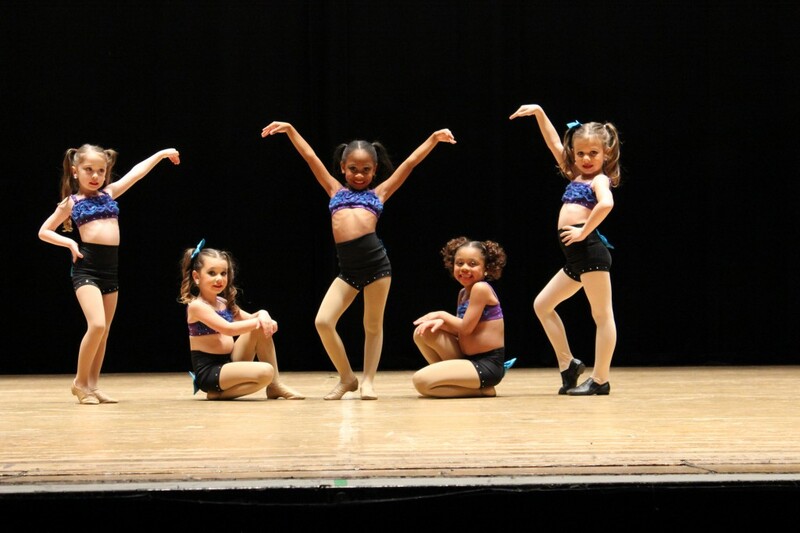 2016 3rd Overall Petite Small Group at Shake The Ground Dance Competition. 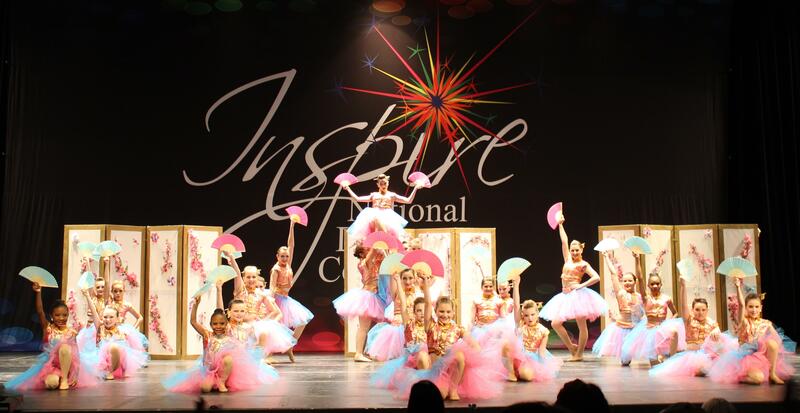 2016 Platinum/3rd Overall Petite Small Group at Inspire National Dance Competition. 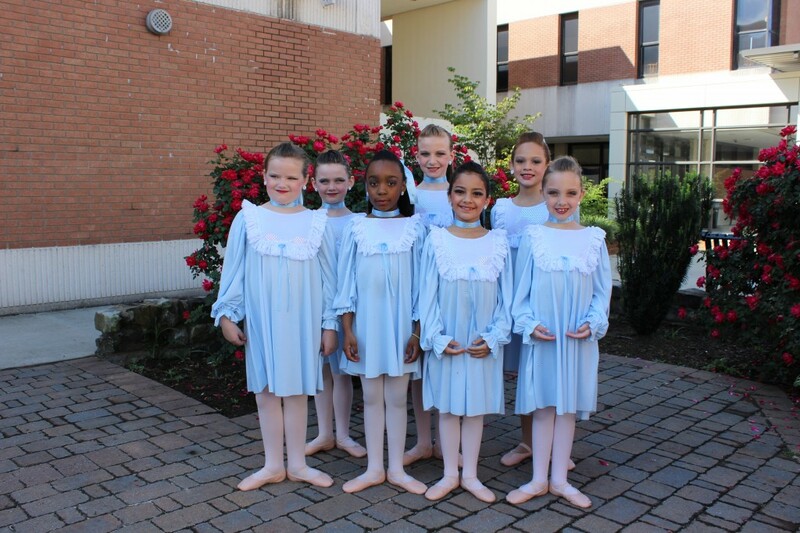 2016 4th Overall Petite Small Group at Shake The Ground Dance Competition. 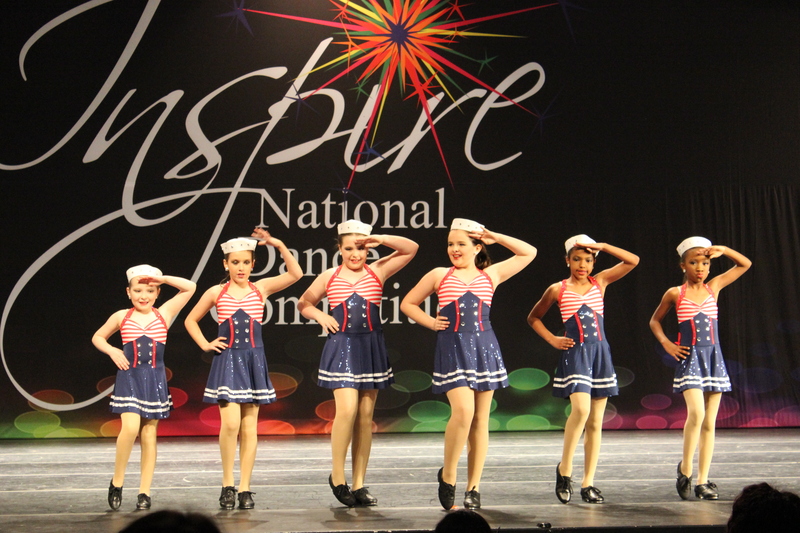 2016 Platinum/5th Overall Petite Small Group at Inspire National Dance Competition. 2016 2nd Overall Petite Small Group at Shake The Ground Dance Competition.